Large One Bedroom Penthouse Condo with Stunning Views. This 753 square foot home faces SouthEast with lots of light, having windows on both the South side and East side. King Size Bedroom with Cheater Ensuite, massive living/dining areaand Fabulous Patio that allows BBQs, for entertaining. 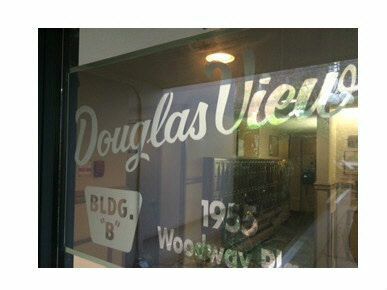 Douglas View is situated in a Lush Park Like Setting with lots of trees and greenery to enjoy. Close to Skytrain, Transit, Restaurants and Shopping. One Parking Spot included. Call Today for your private showing!